In 2018 White Rock Horse Rescue will receive a call nearly every day asking for help by rescuing their horse for many reasons. 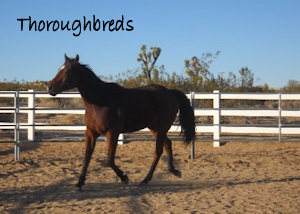 With the fires, floods, and emergencies horses are displaced to Animal Shelters, rescues, and private parties. White Rock is feeling the ripple affect and now is at full capacity. 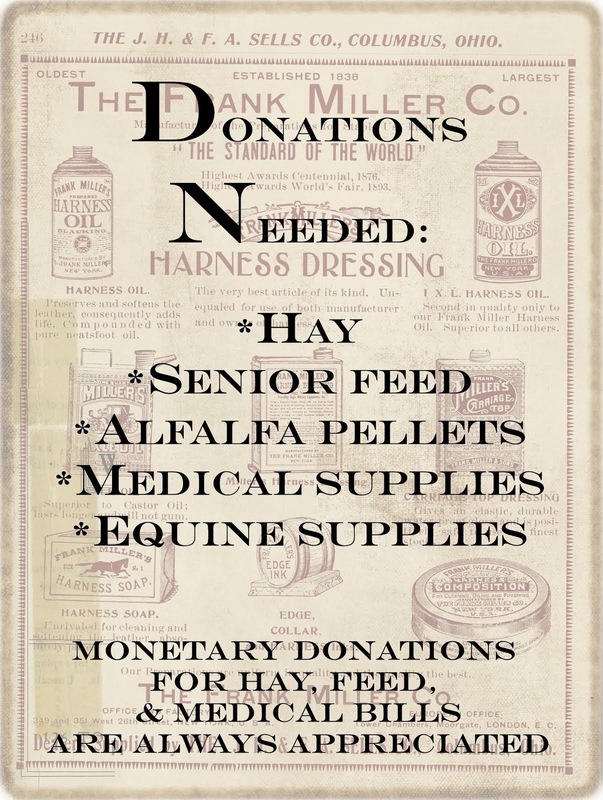 This brings WRR to ask for donations from anyone who can afford $10.00 for a bag a pellets or bale of hay for the horses. This will help White Rock during the holiday season and with the cold weather; horse need more food to keep warm. 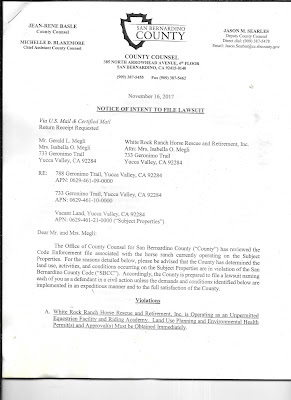 San Bernardino County and White Rock Ranch are working together to come to the conclusion that WRR is a 501c3 and not a stable and is in compliance with the law. White Rock built 660 6 ft. wood fence to maintain the acres on the property and not be a nuisance to the community. White Rock then bought an old tractor to maintain dragging and prevent piles on the property. White Rock then bought an older quad to handle the light moving of dirt. 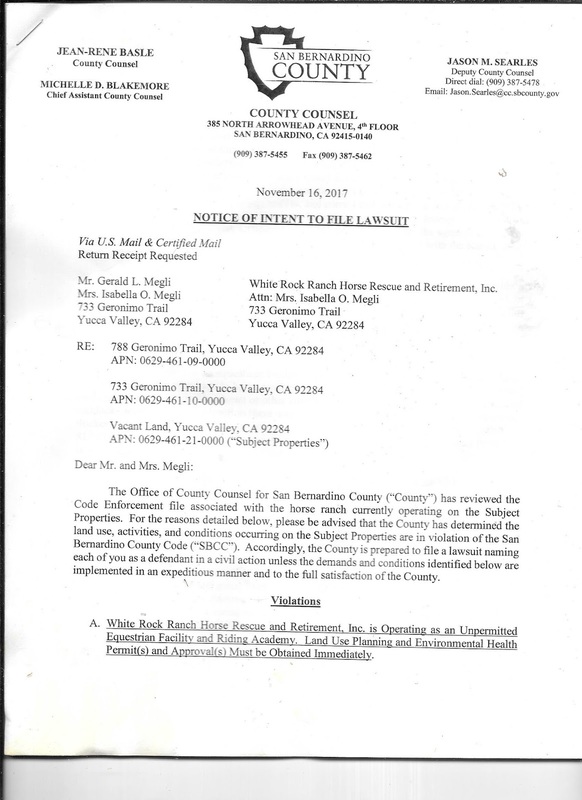 White Rock attempted to have a private party with donations only and the County showed up to take pictures and this has taken a big part of our Fundraising for donations out of the picture and with that comes the plea to the community for help with the food for horses only. There are no paid employees and everyone who comes and help is a volunteer and is greatly appreciated. 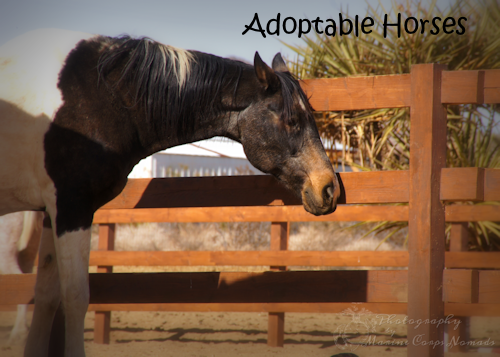 Our donations come from private parties and are the sole of the Horse Rescue and without them White Rock would not exist and have 10 years of service rescuing horses from Washington to Arizona. 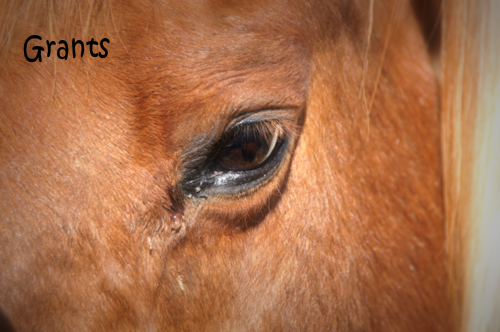 White Rock Horse Rescue appreciates the community for their support and understanding of the value of what we do. Last of all, White Rock wishes all of you a happy holiday and thanks you in advance for your donations you might be able contribute and your support of the horses.